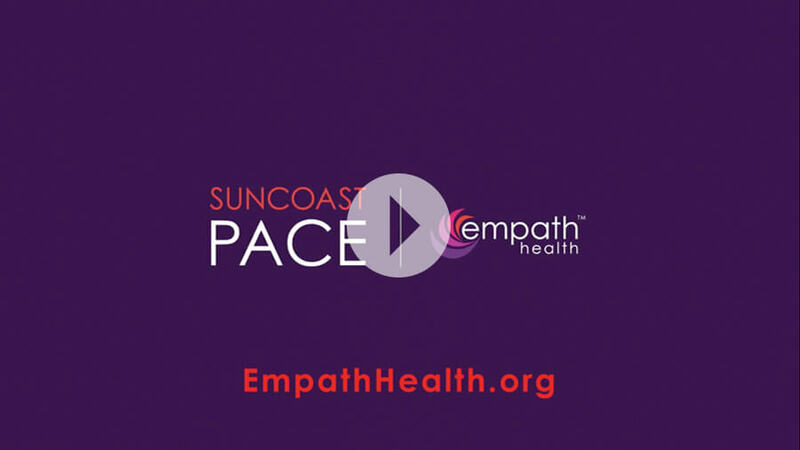 Suncoast PACE (Program of All-Inclusive Care for the Elderly) a member of Empath Health is a nonprofit provider of comprehensive health care and support services to Pinellas County seniors with chronic health conditions. Our focus is on helping participants remain healthy and independent while living in their homes. Empath Health wants your career to be as rewarding as possible. We provide our employees with numerous opportunities for growth, education and advancement. We offer competitive salaries, an excellent benefits package that includes generous PTO and peace of mind. Visit our careers website: careers.empathhealth.org to learn more about career opportunities, benefits and to apply online. Through every step of every journey, we offer compassion through extraordinary care, hope through innovative services and inspiration through endless encouragement.